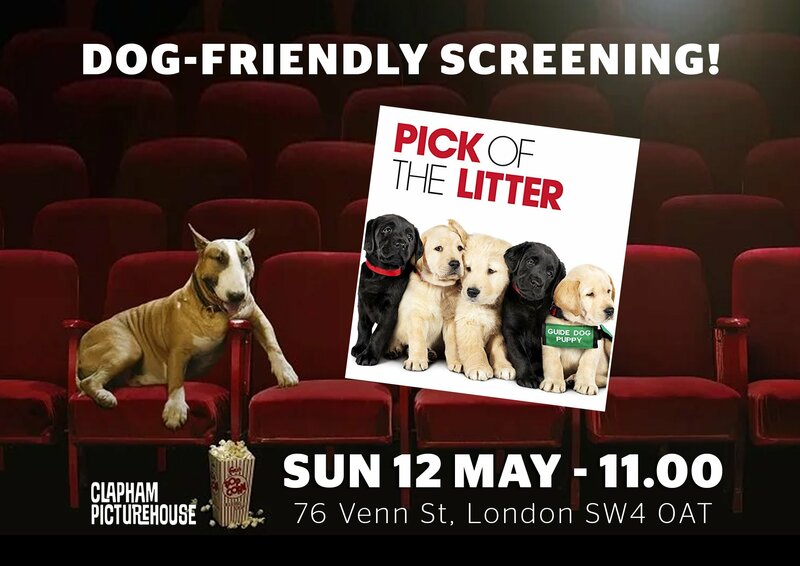 Join the next dog-friendly cinema screening at Clapham Picturehouse, showing “Pick of the litter” on Sunday 12th May 2019, at 11:00 am. Customers are welcome to bring their well-behaved dogs into the cinema for this special screening. 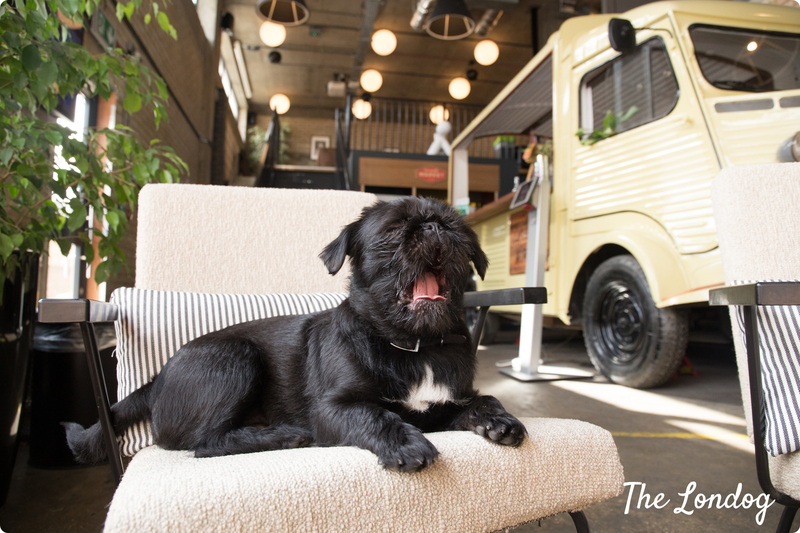 Read the dog-friendly policy before you book. Tickets cost £14.50 adults, £8.30 children, and are available here. If you attend this screening with a dog, you’ll be issued with a fleece blanket to cover the seat used by the dog or to use as a rug if the dog sits on the floor. During the screenings, we will provide bowls of water around the screen. We will leave lighting levels a little higher than usual during the screening and lower the volume of the soundtrack. Please be aware that we reduce capacity when offering ‘dog-friendly’ screenings, so there may be fewer tickets than usual. We limit dogs to: one dog to one adult.